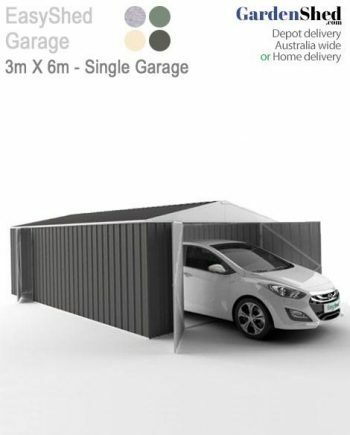 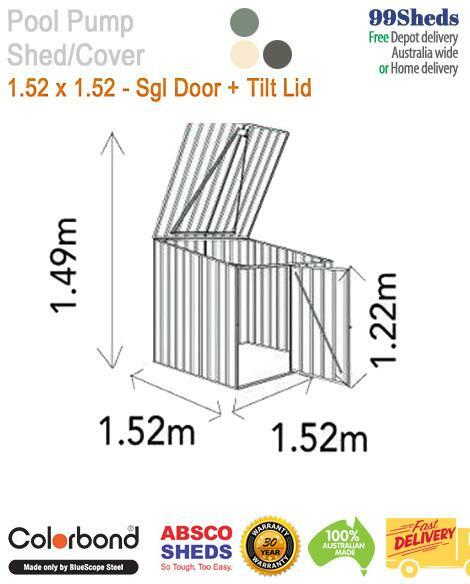 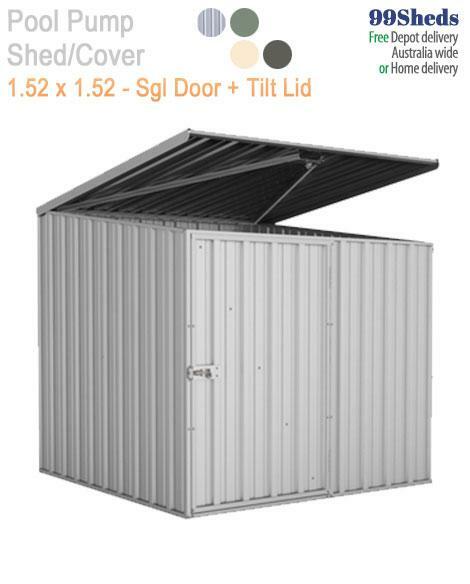 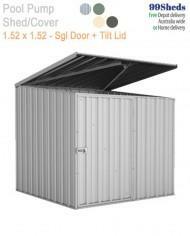 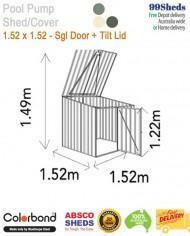 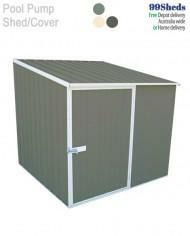 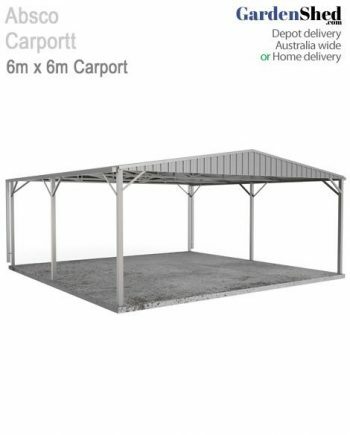 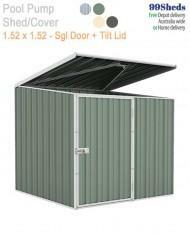 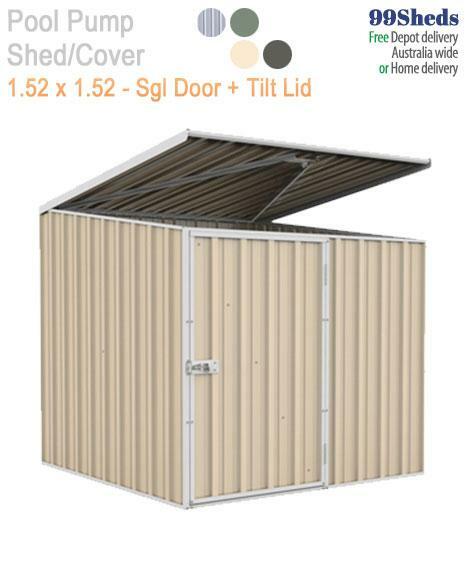 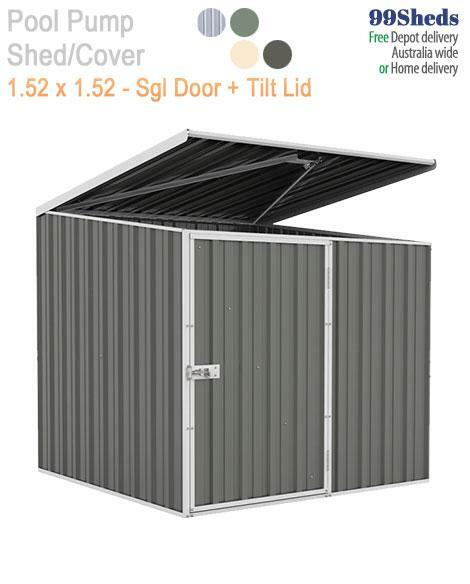 ABSCO sheds are the makers of high quality, easy to assemble outdoor storage structures. 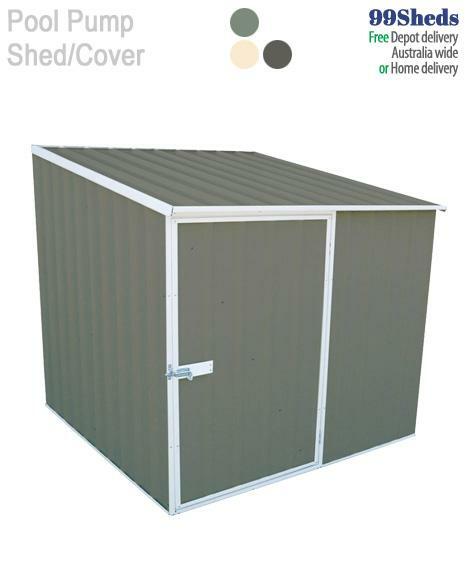 ABSCO Pool Pump garden sheds are covered by a 30 year warranty and their exclusive patented SNAP-TiTE® fast assembly system makes them extremely easy to assemble. 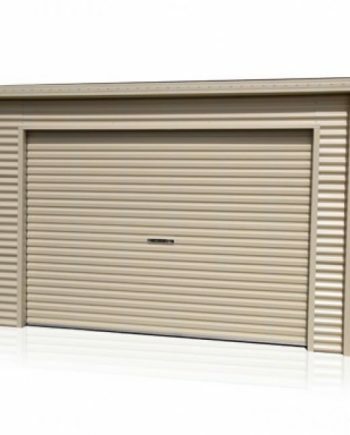 Your Web site is very user friendly and the service is very good. 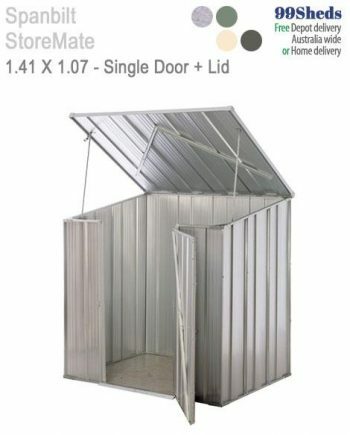 One point you might possibly look at is the freight and delivery point to pick up from. 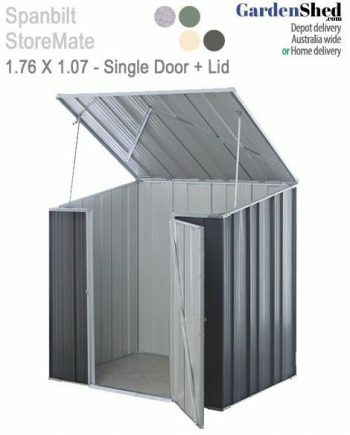 I live in the Eastern suburbs and it takes me 40 to 50 min and on a toll motor way to get to the pickup point at Prestons. so it might pay to find another point as well in Sydney closer to the centre of Sydney.